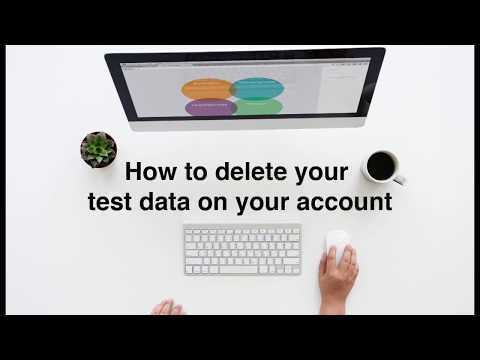 ​If you have entered test data in the ERP to test the Demo version and then you have decided that actually Giobby fits you, then you just have to follow these short steps to enter the real data of your company. Just go to SETTINGS and then click on IMPORT in the right sidebar. Also in the right sidebar, at the bottom, choose the DELETE button that allows - by entering user and password owners - to delete all documents created and recorded. To replace the master data we recommend importing customers / suppliers / products through Excel, by checking the option "Delete the data store in the table". 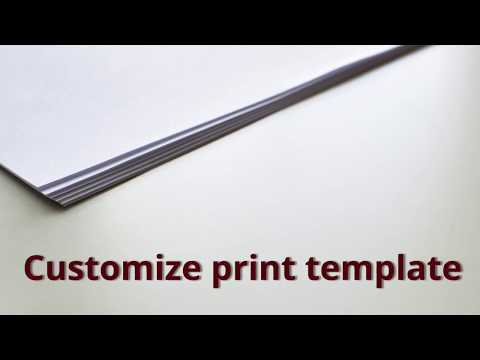 ​With Giobby it is possible to customize the print model starting from one of the predefined templates or from a blank page. You can customize all documents (invoices, orders, quotes ...) by importing your logo and choosing from a wide range of graphic options. You can create endless patterns of printing and choose the classic vertical setting or the horizontal one. Furthermore you can set the default one among the models, copy layouts between different files or choose to ask us of the Giobby Team to help you! ​Once logged into your account, you will find the Search tool bar at the top. This tool works like a small search engine within the ERP, so it will find keywords, personal names, company names and telephone numbers if they are present in your contacts. Its use is extremely simple, watch the video to discover this feature that simplifies your daily research into Giobby! ​In order to realize our Vision we've set up a business Community on a unique cloud platform. It fully integrates the opportunity to connect your organization with companies all over the world (Social), to boost online business (eCommerce & Marketplace) and to plan (CRM) and manage (ERP) your own business.